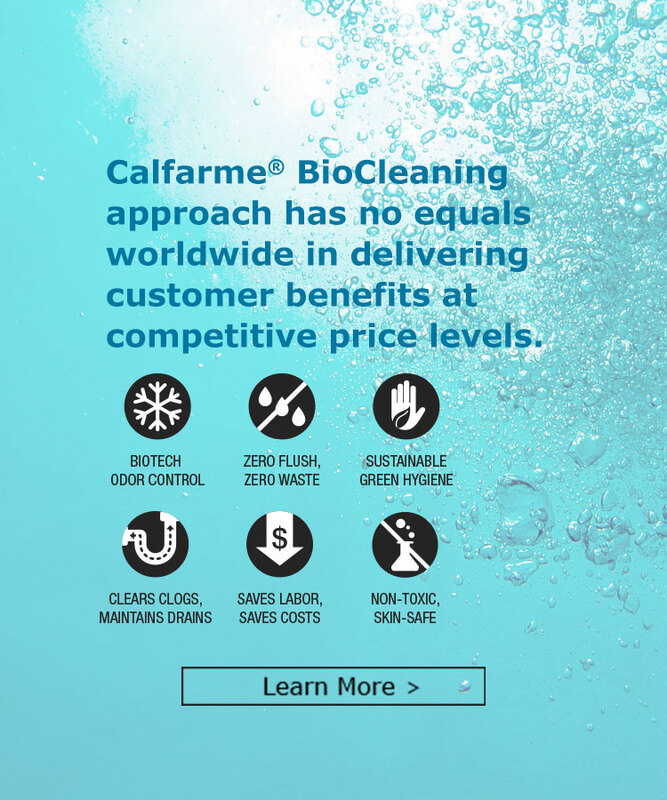 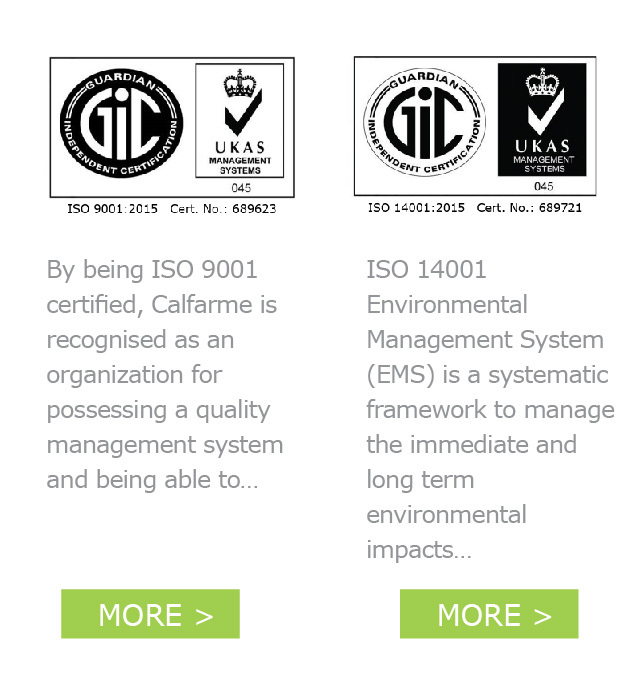 Calfarme® BioCleaning approach has no equals worldwide in delivering customer benefits at competitive price levels. 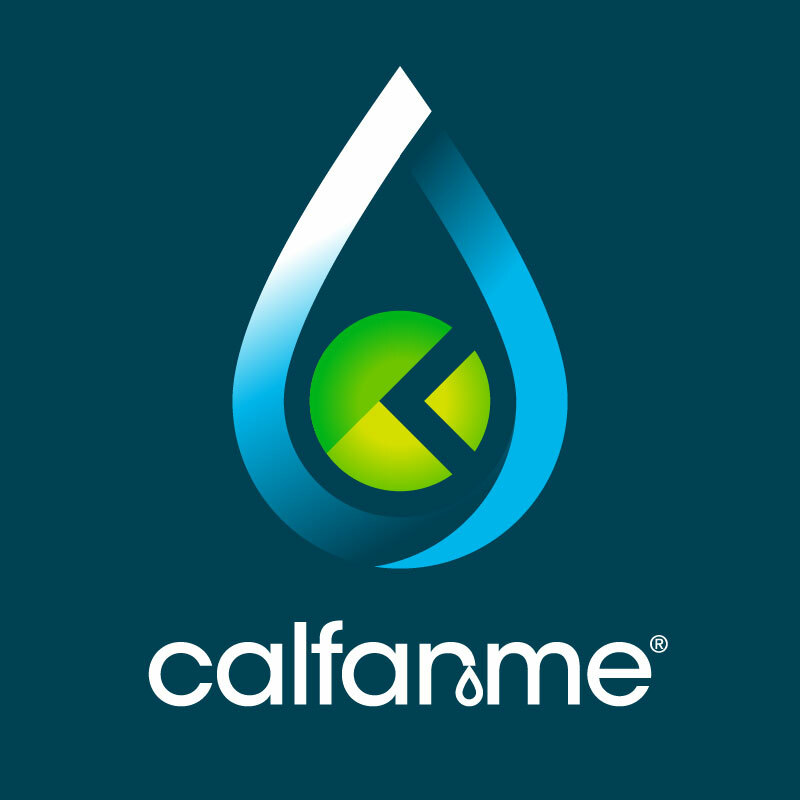 40 years of protecting the environment and benefiting mankind with biotech eco-hygiene technology pioneered by Calfarme. 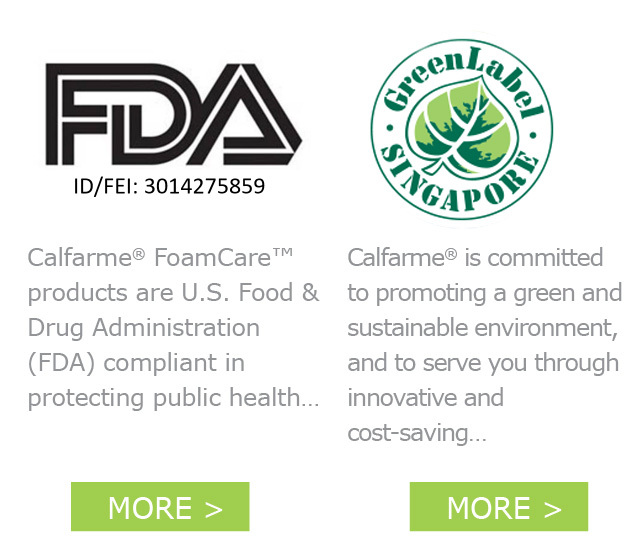 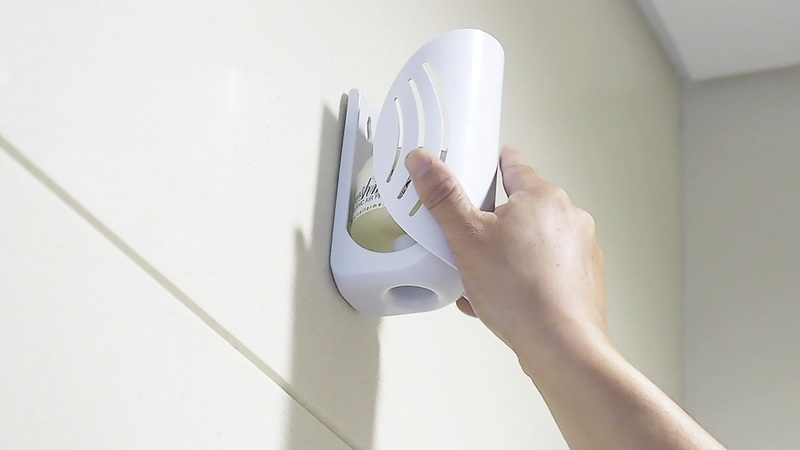 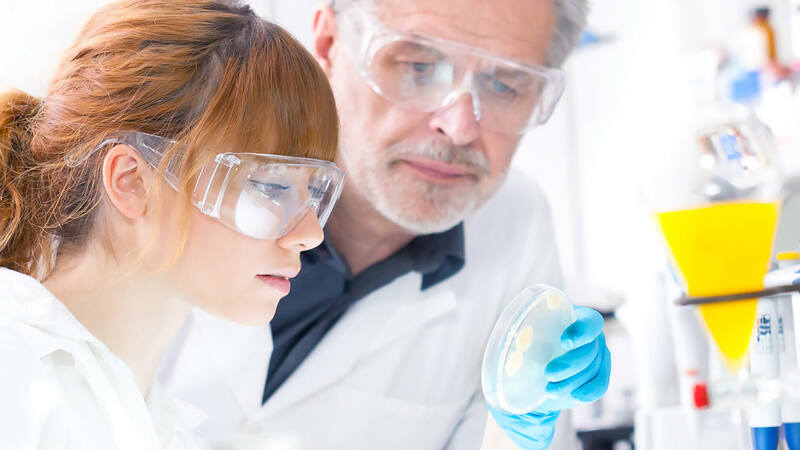 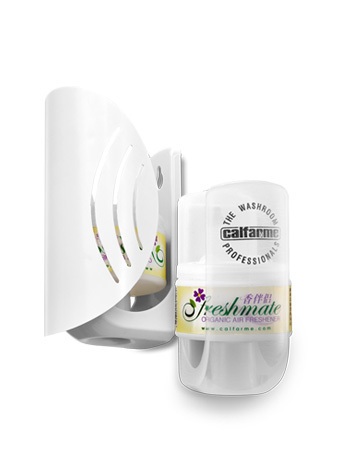 Founded in Singapore since 1977, Calfarme is an integrated product development, manufacturing and marketing company living to deliver biotech eco-hygiene solutions to sustain a green, safe and comfortable build environment. 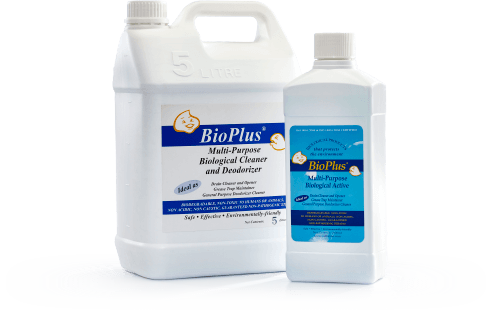 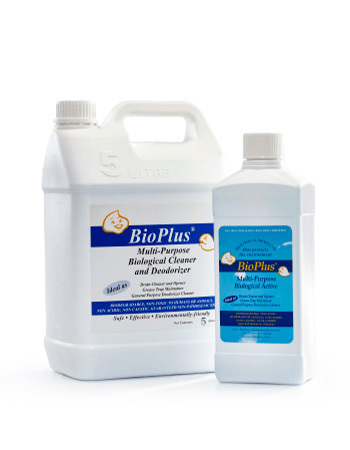 Effectively seeks out organic wastes, inhibits growth of pathogenic bacteria and eliminates the source of most obnoxious odors. 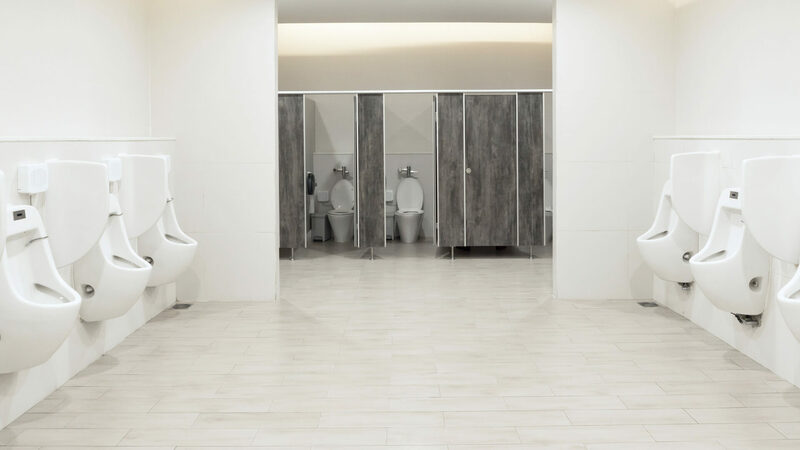 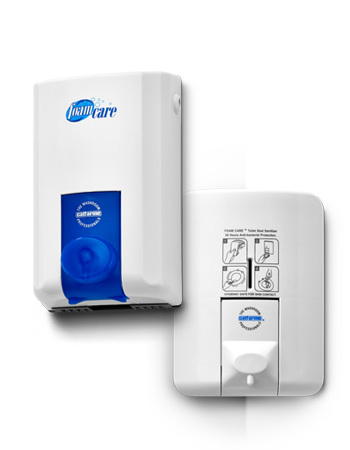 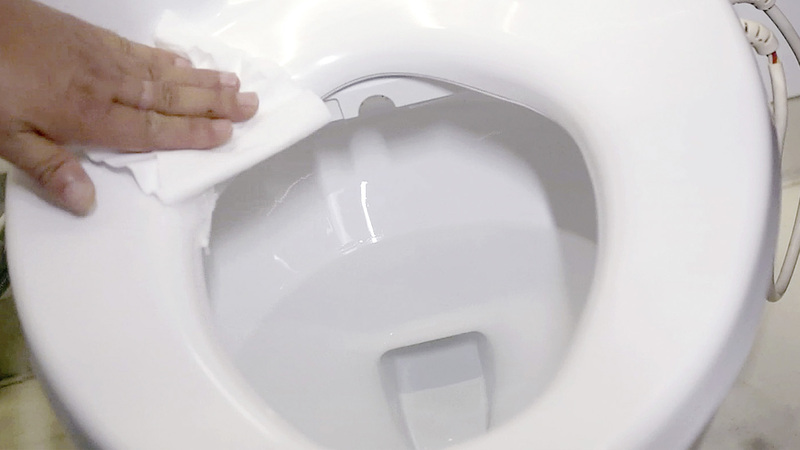 Reduce water usage by converting flushing urinals into low flush or waterless fixtures instantly without any capital costs. 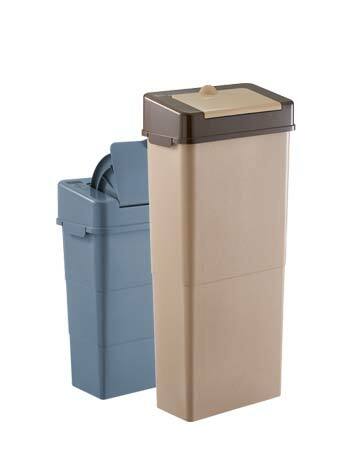 Ecological and refillable when empty. 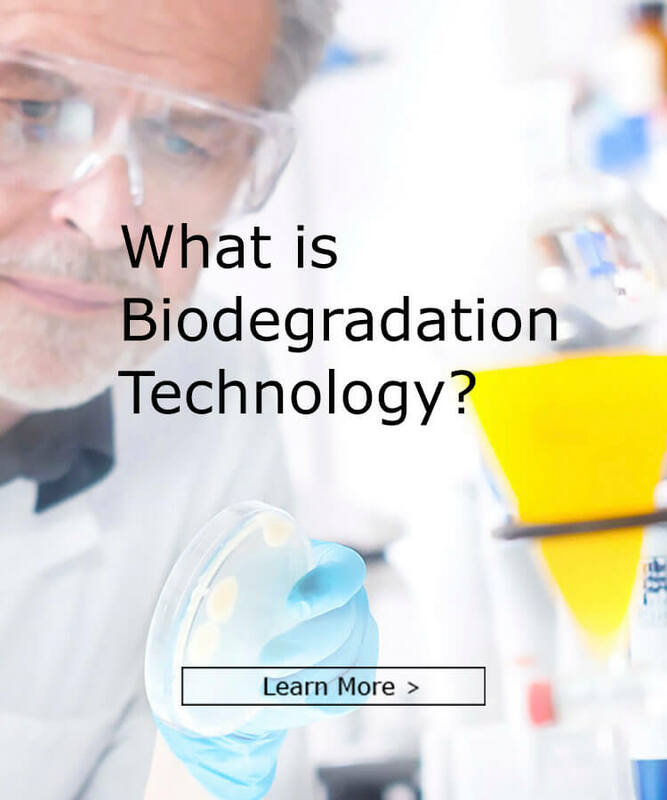 All content are biodegradable and plastic packaging materials degrade in landfill sites, leaving no harmful residues and reducing carbon footprint. 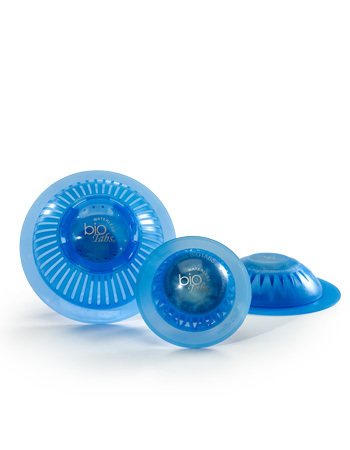 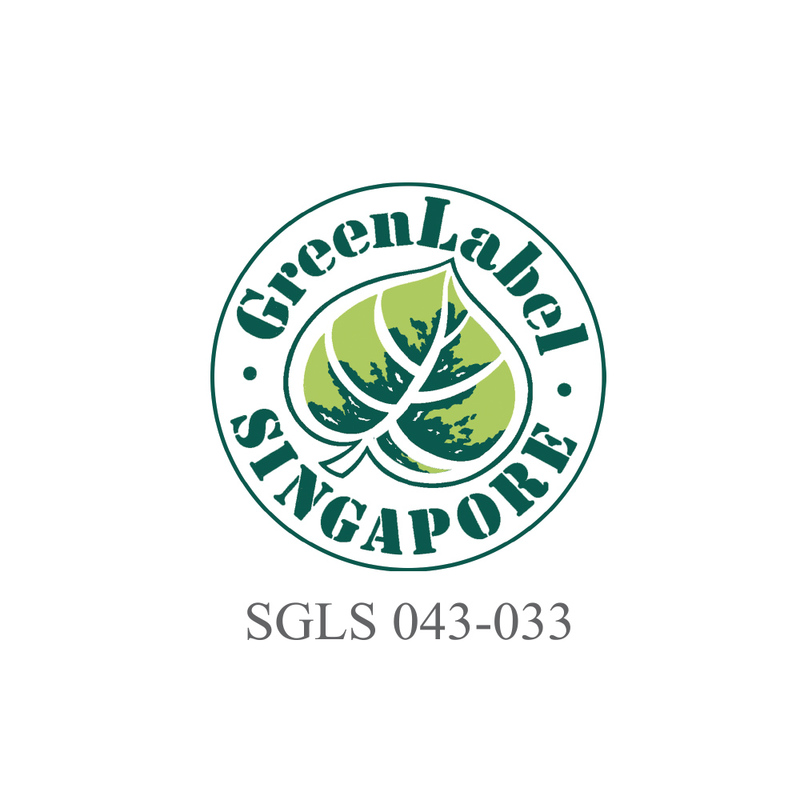 100% green, biologically-based, low VOC certified. 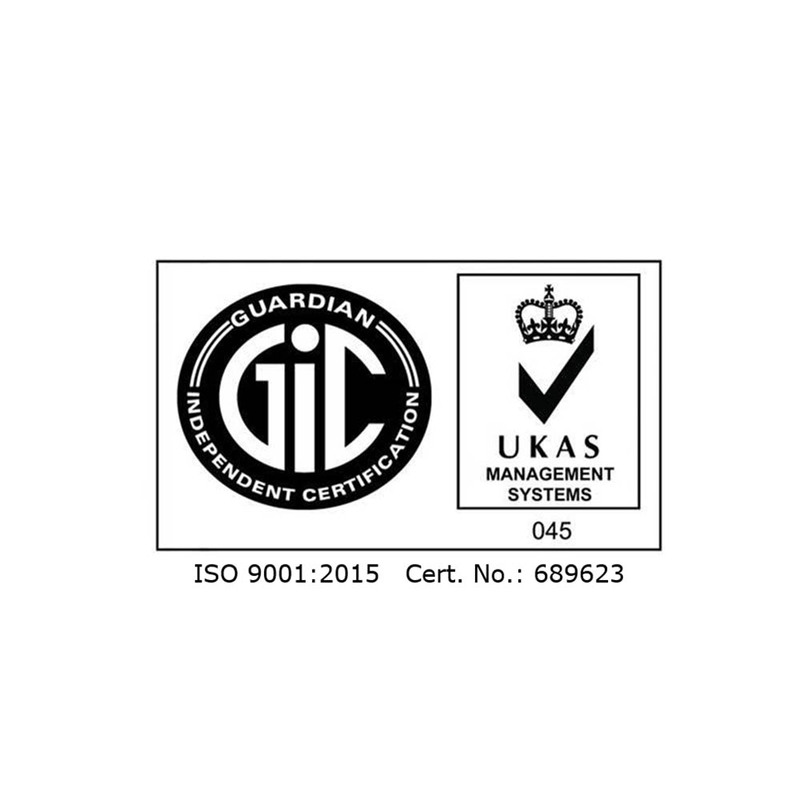 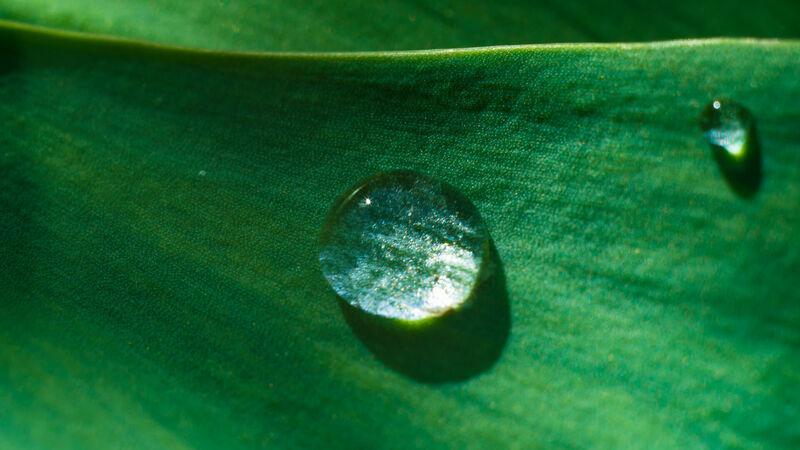 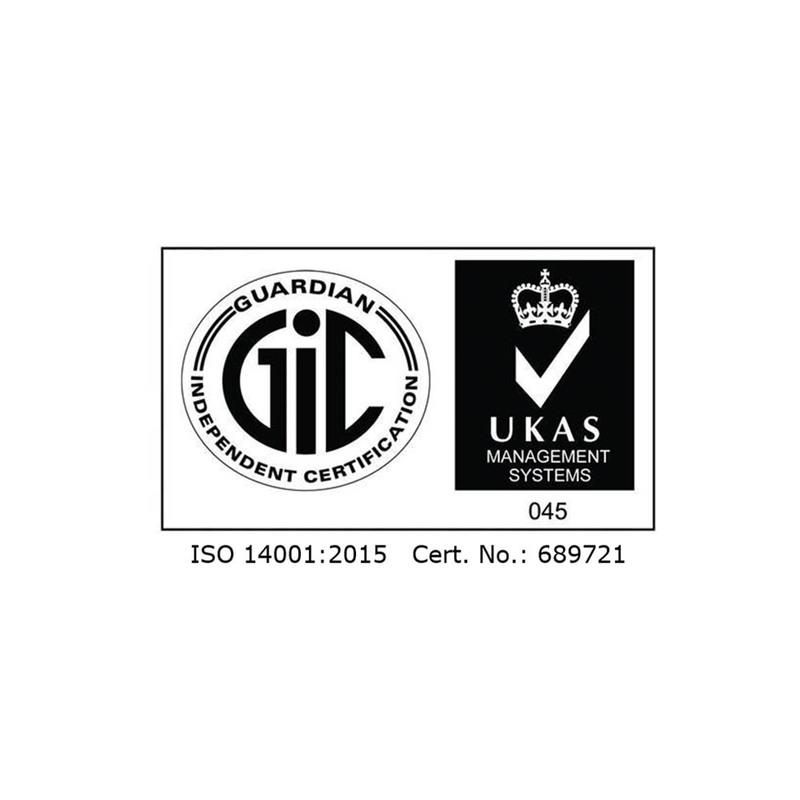 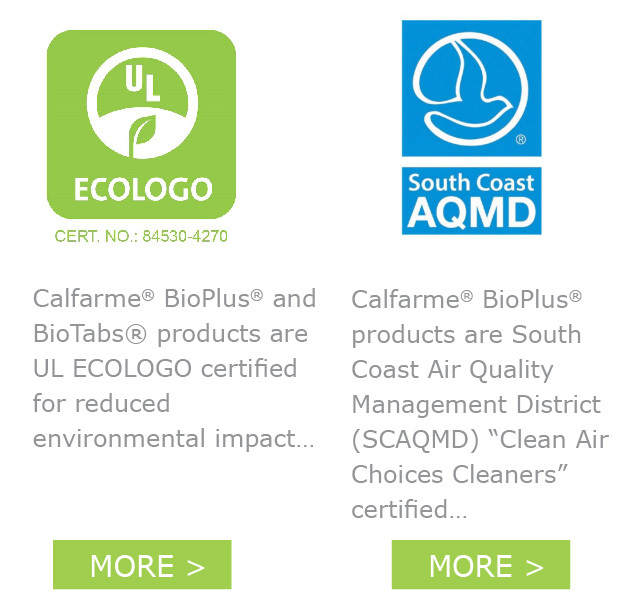 Our products are certified to meet the stringent standards of being environmentally friendly, with low carbon emissions, improve hygiene and are non-toxic. 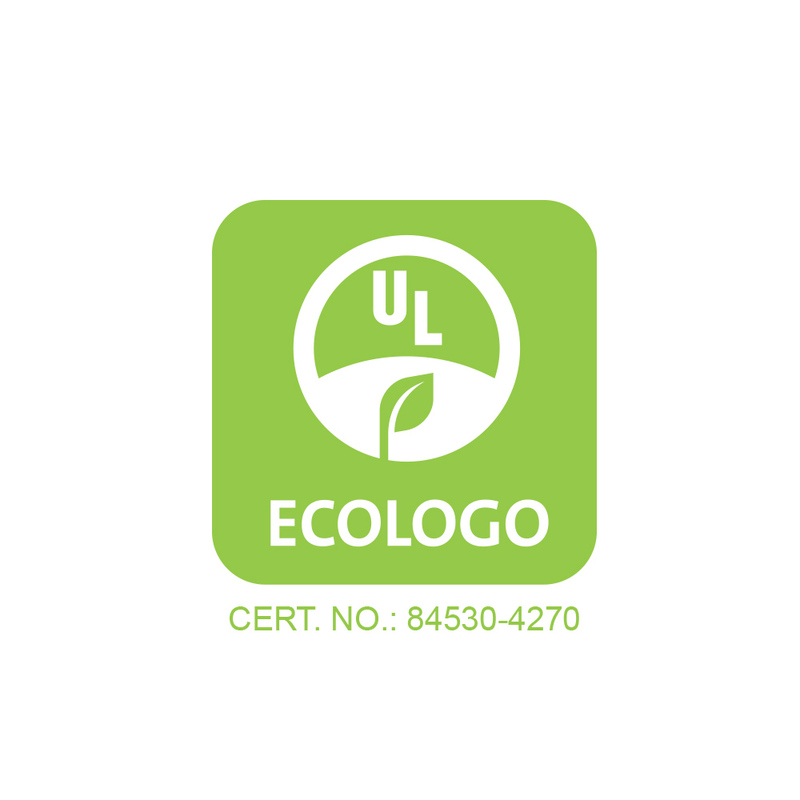 UL Environment’s ECOLOGO® Certified, CACC Certified, and Singapore Green Label Certified. 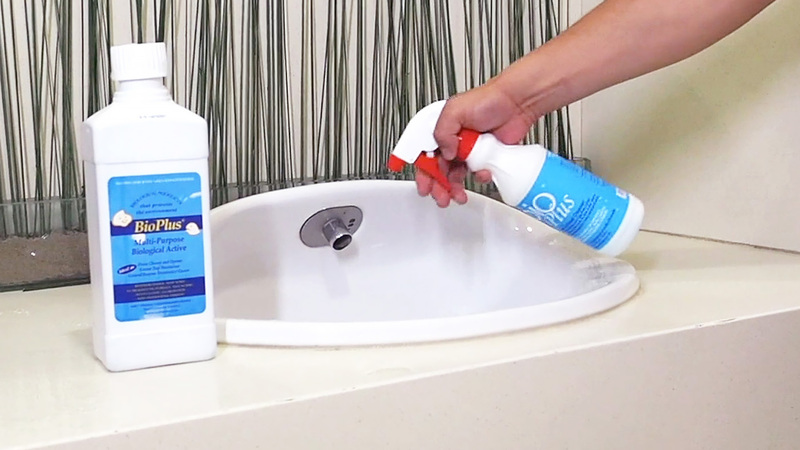 Effective drain maintainer, breaking down all organic matters. 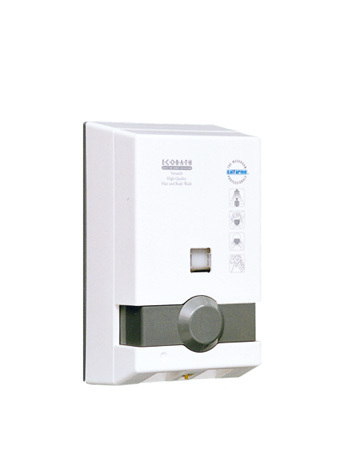 Safe for all sewage system treatment, plumbing and drain line maintenance. 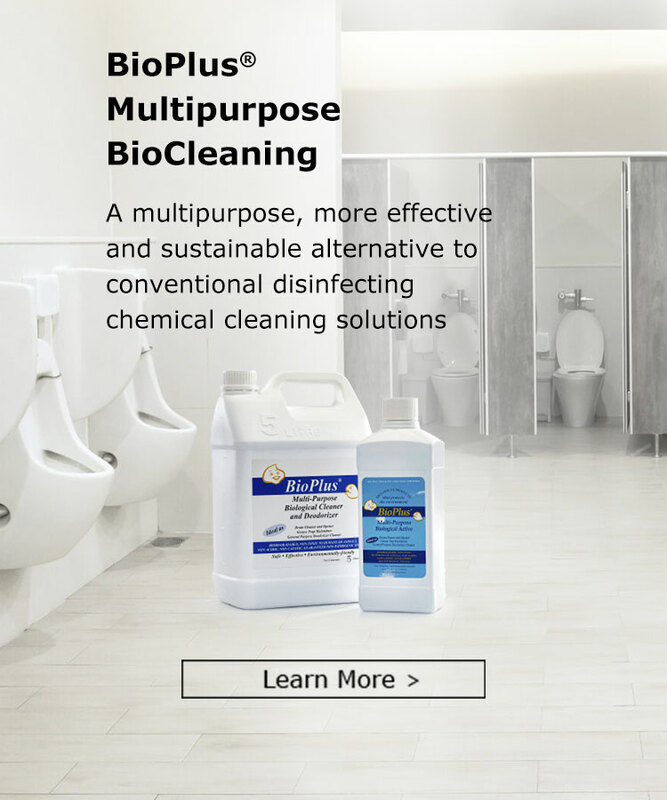 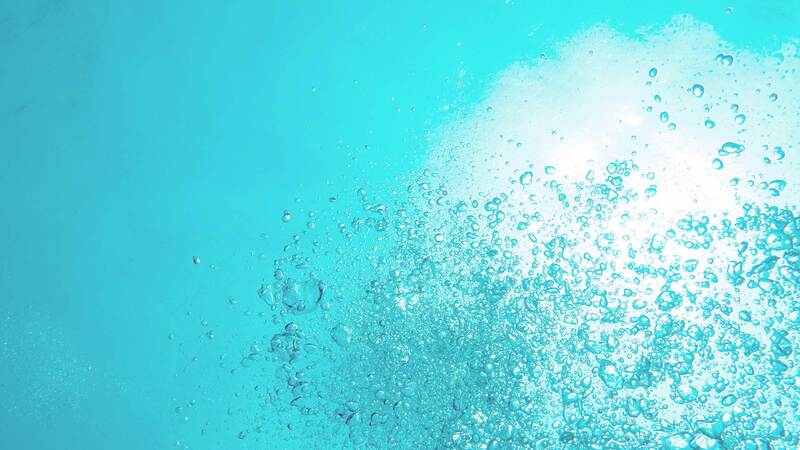 Clean deep beyond most surfaces and corners that cannot be cleaned by conventional methods, eliminate foul doors, continues to protect cleaned surfaces against new contaminants, and prevent pipes from clogging – save you all the resources such as water, labor and costs giving you a sustainable edge over your competitors. 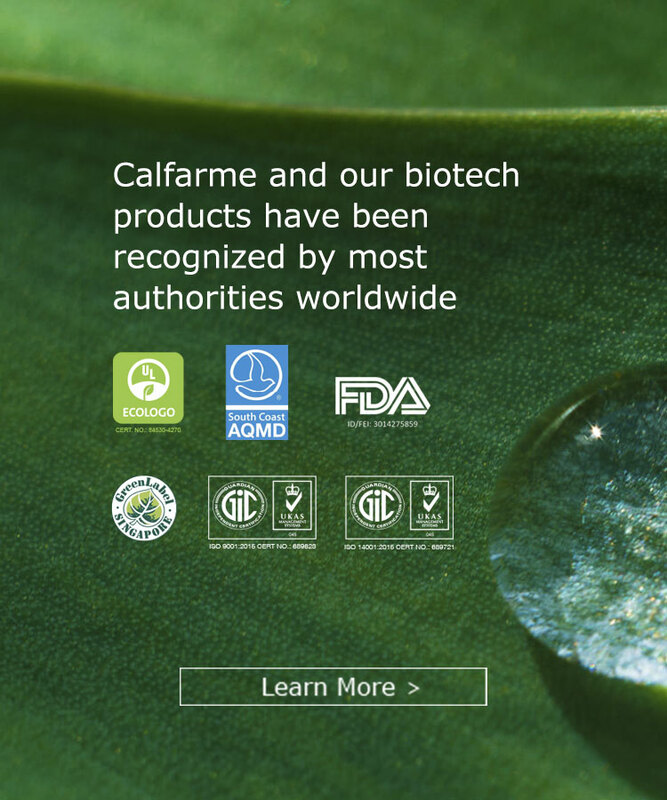 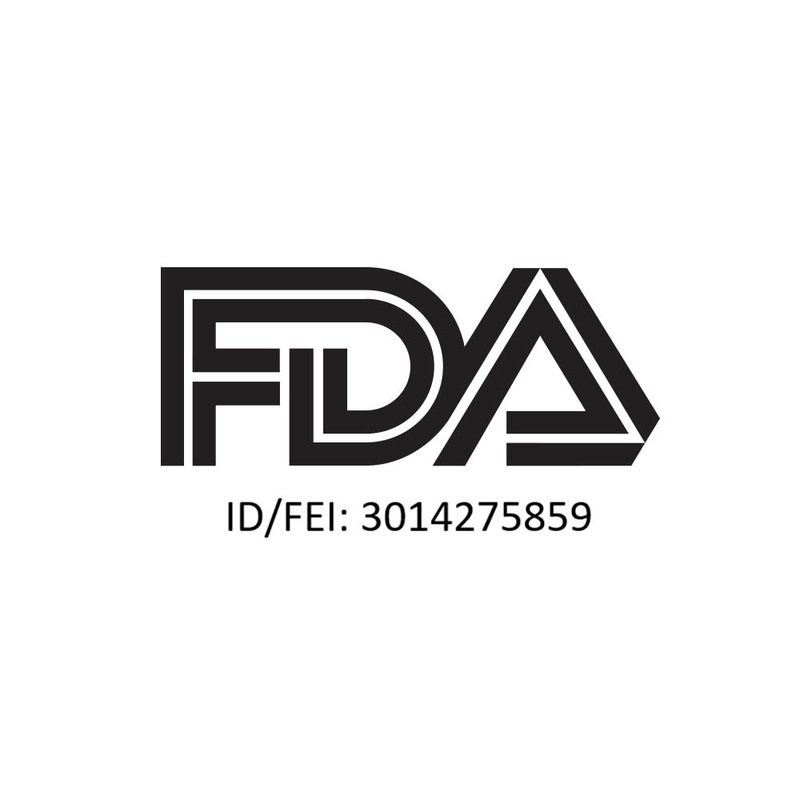 Harmless to human and animals, non-acidic, non-caustic and guaranteed non-pathogenic strains. 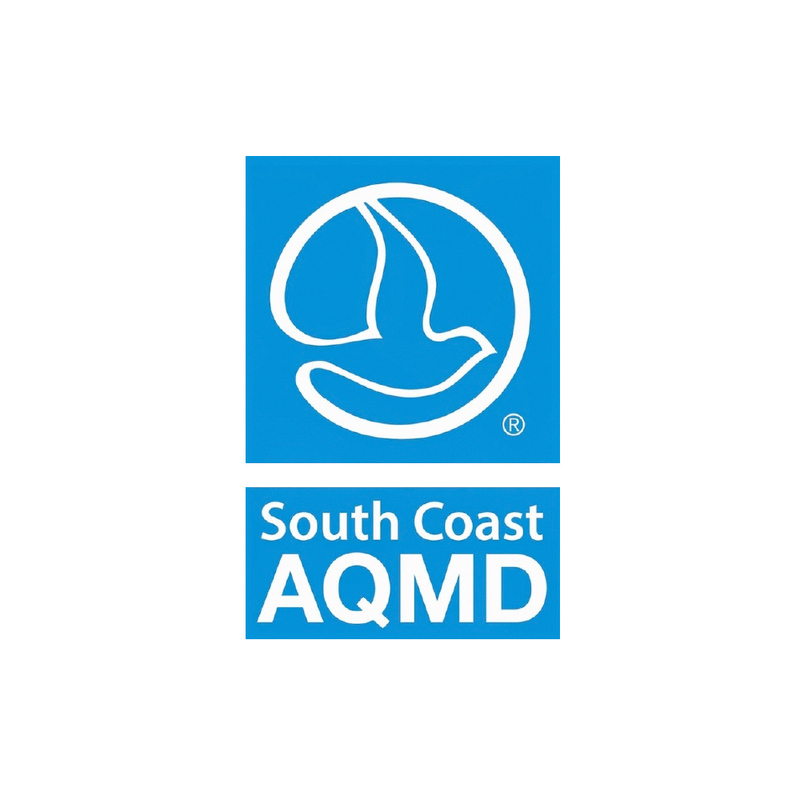 Safe for skin contact and SCAQMD list of Certified ‘Clean Air Choices Cleaner’ Products and Companies.